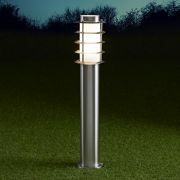 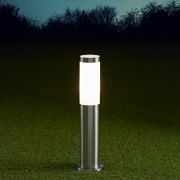 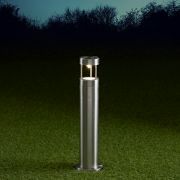 Illuminate your outdoor space with a balanced projection of light with this contemporary IP44 rated bollard light from the Biard Le Mans range. 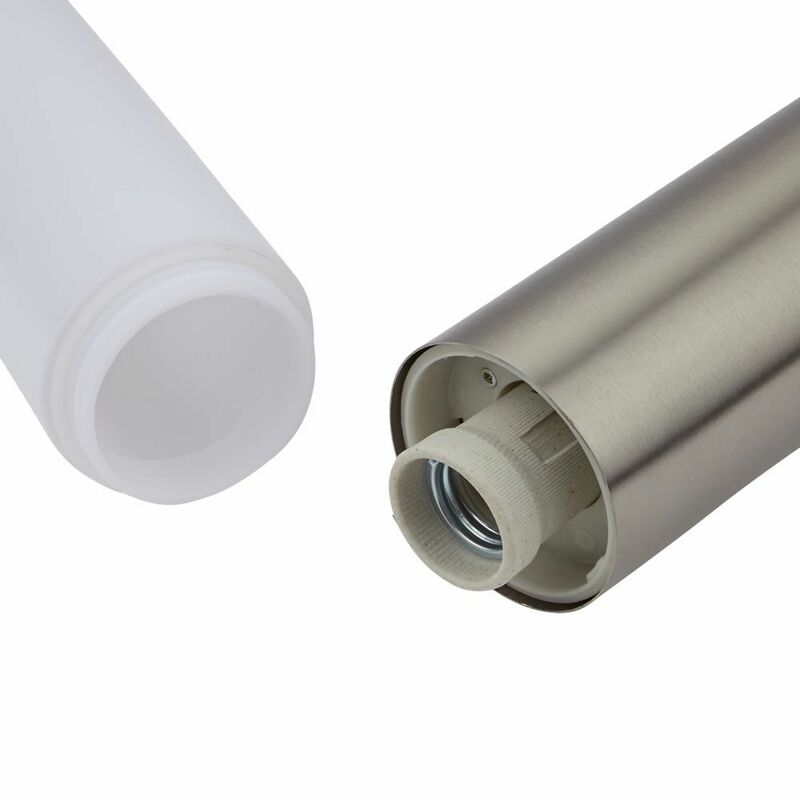 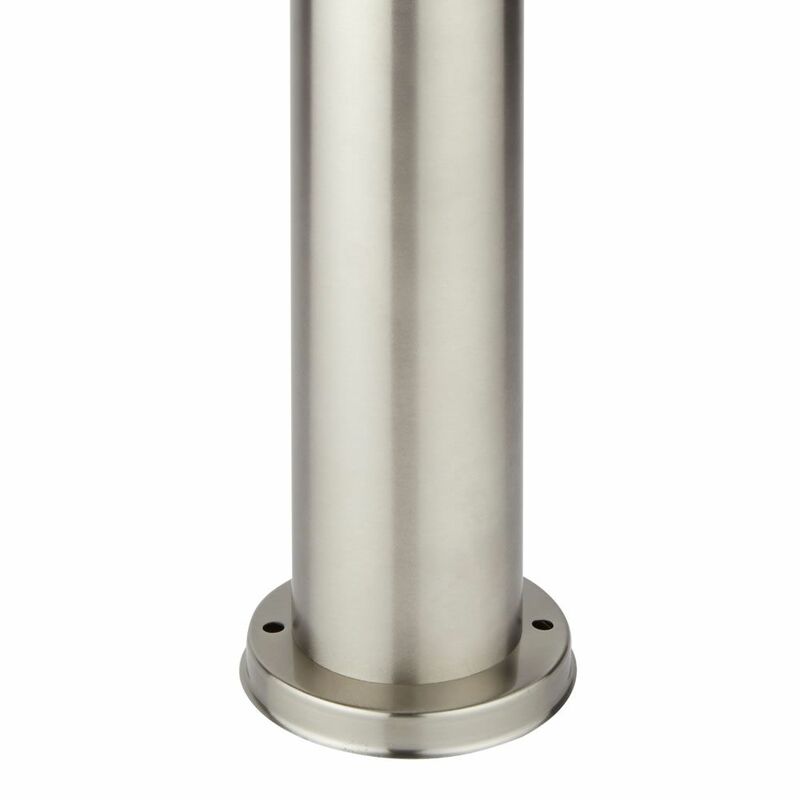 Featuring a 450m cylinder post made from high-quality stainless steel with a polished chrome finish. Complete with a white frosted diffuser to reduce glare and create a soft ambient light to frame borders, pathways and patios. 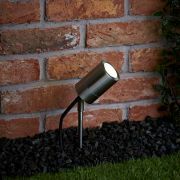 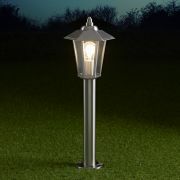 Ideal for lighting up the driveway to create a modern and functional entrance to your home. 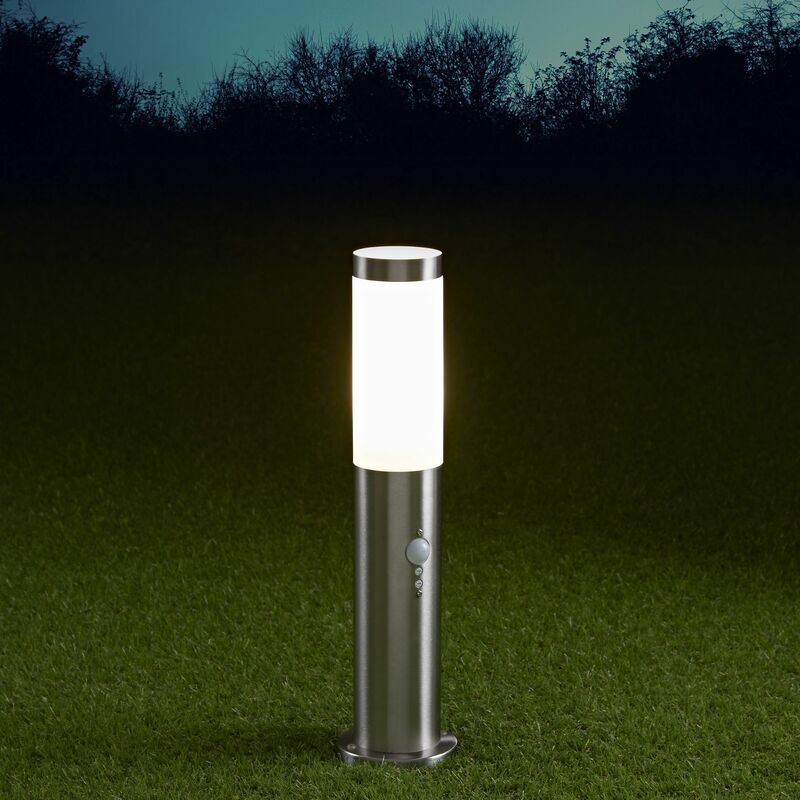 The light is switched on automatically by a built-in PIR motion sensor to increase your home security and visibility at night. 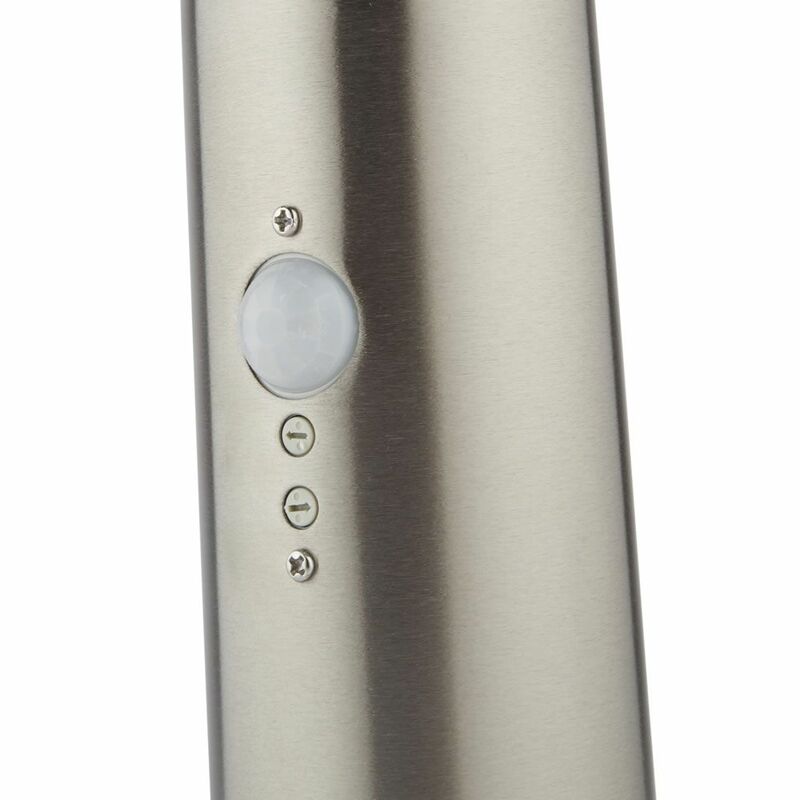 Easily adjust the settings of the sensor with the two controls. The upper dial controls the sensitivity of the PIR and the lower controls the time the light will remain on after the PIR has been triggered. 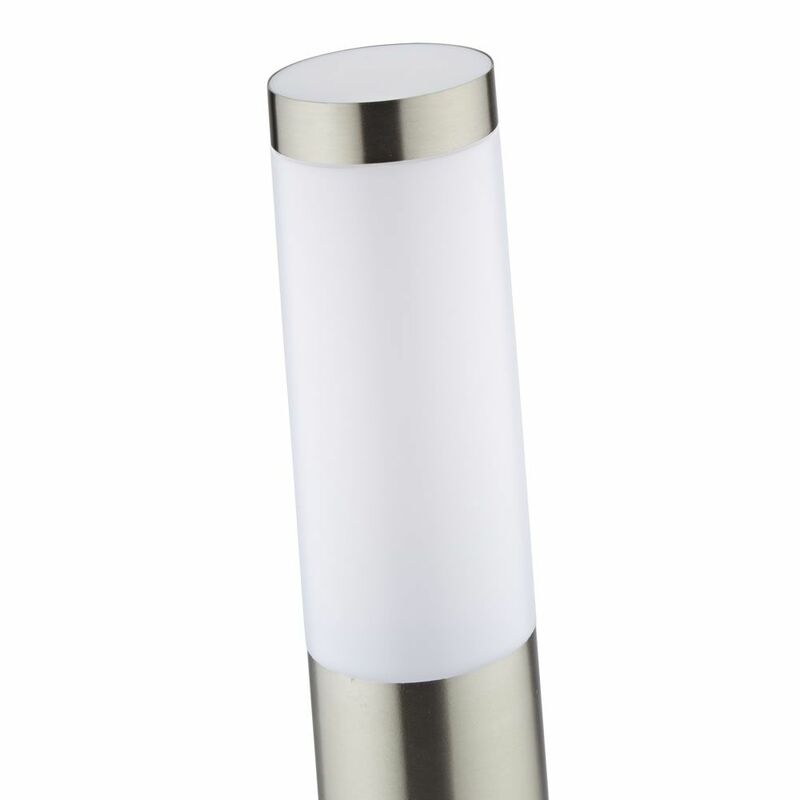 Turn to the left to decrease and to the right to increase either setting. 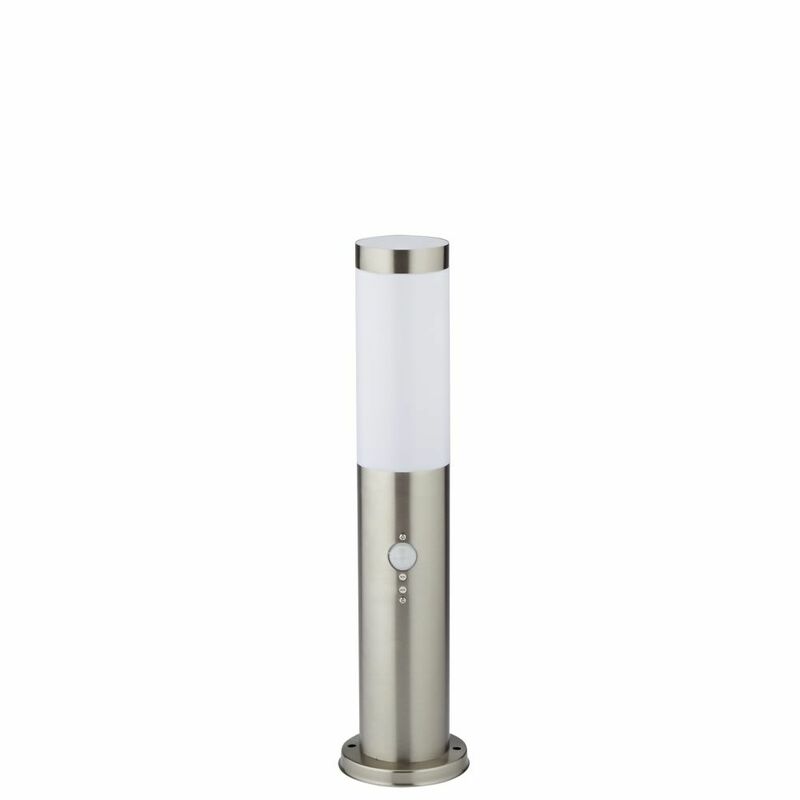 Includes a 6W LED E27 frosted candle in warm white. Providing warm ambient lighting for up to 10,000 hours. 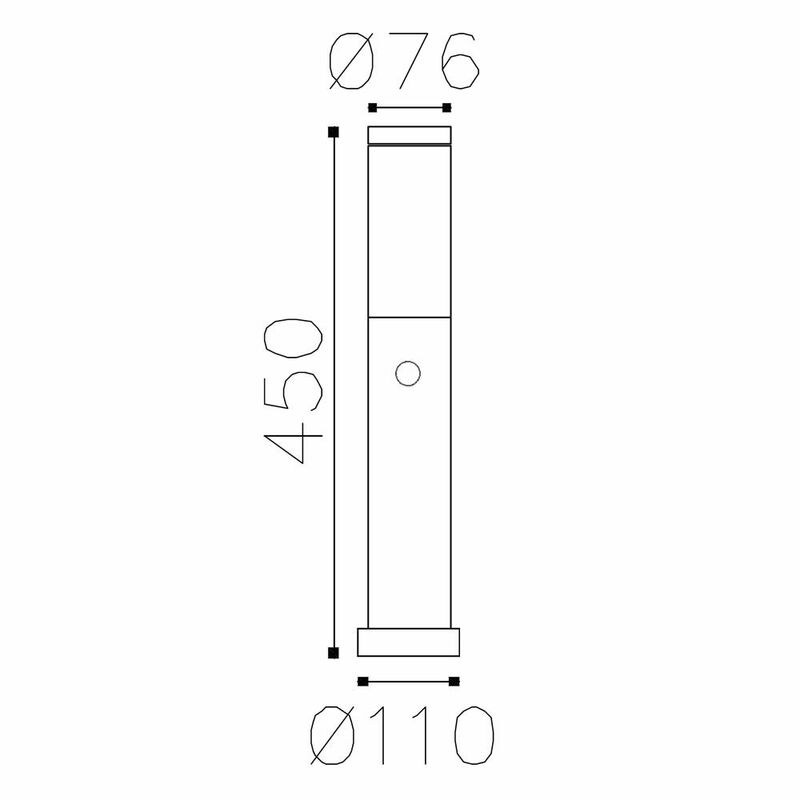 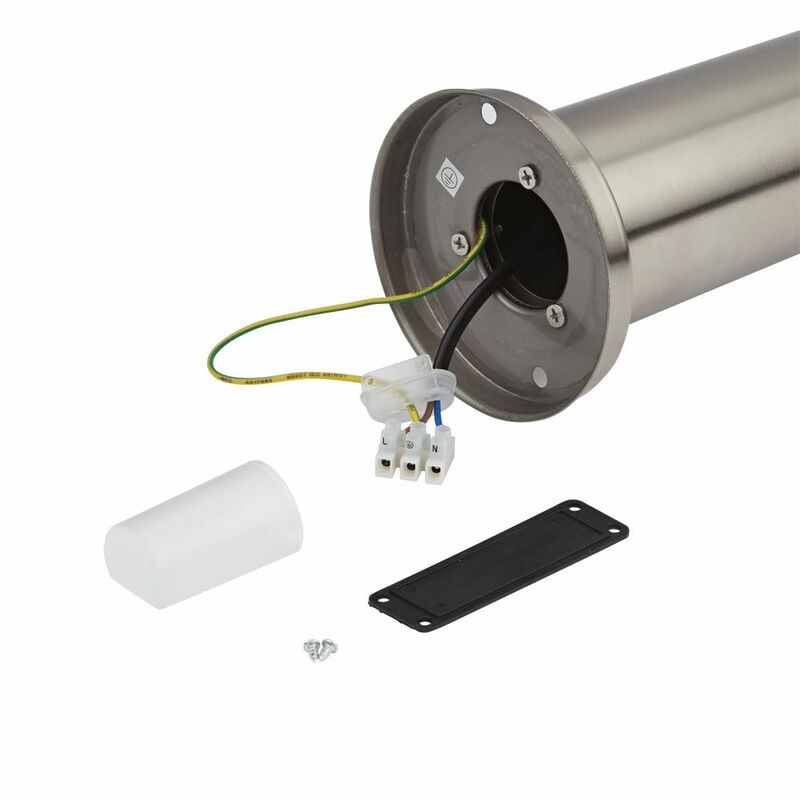 Also available as a 600mm bollard.